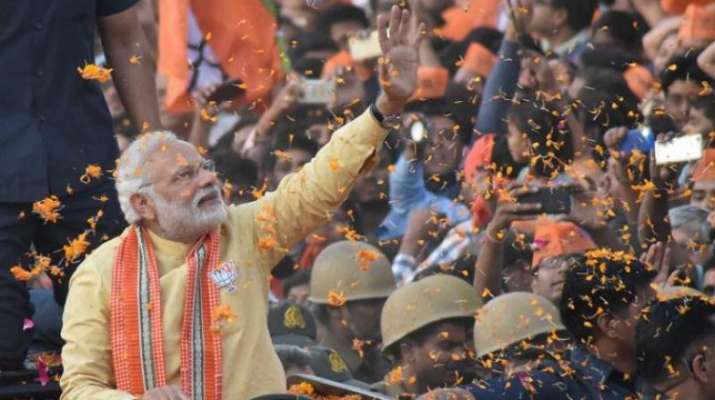 Prime Minister Narendra Modi will undertake a visit to Uttarakhand on Thursday, where he is also slated to address a public meeting at Rudrapur in Udham Singh Nagar district. According to BJP President Ajay Bhatt, Modi will also be launching several development projects in the state. Commenting on the prime minister's schedule, Bhatt said Modi will come to Rudrapur on February 14 and address a "large" public meeting. He will also inaugurate a slew of development projects there.